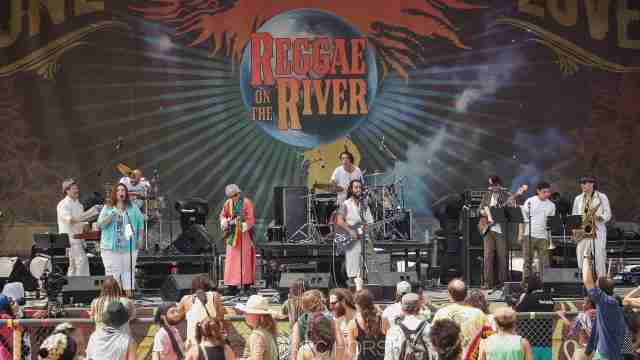 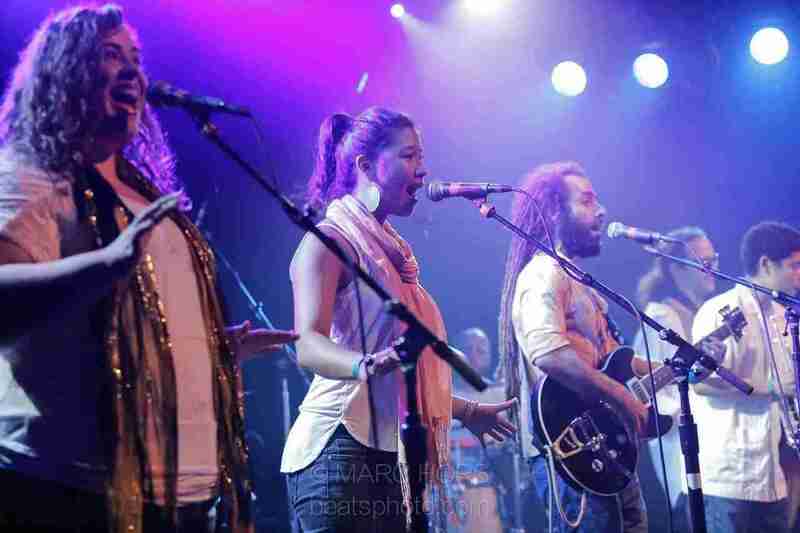 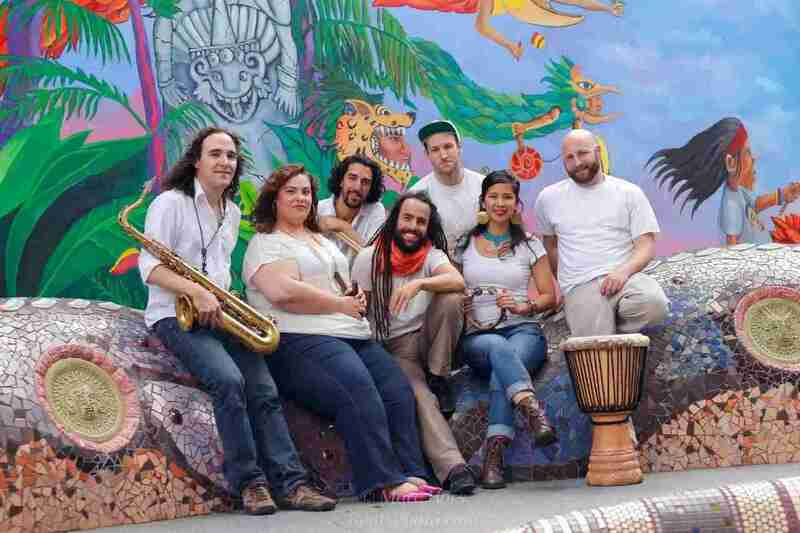 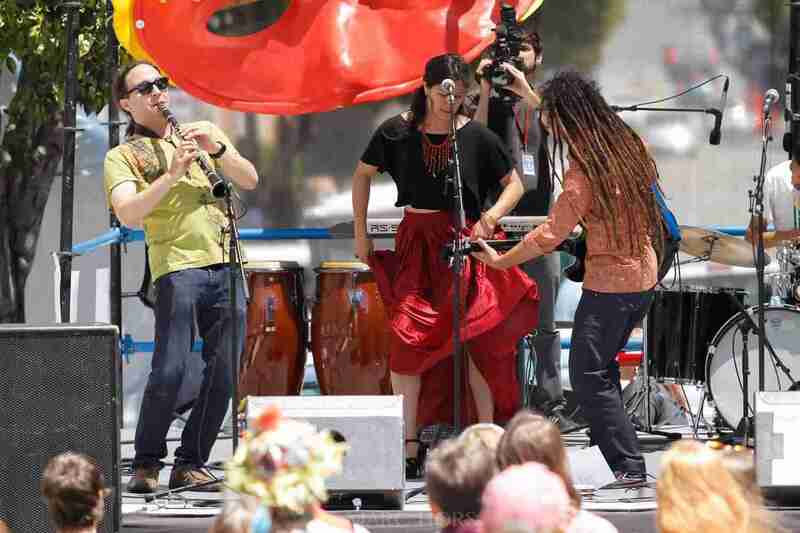 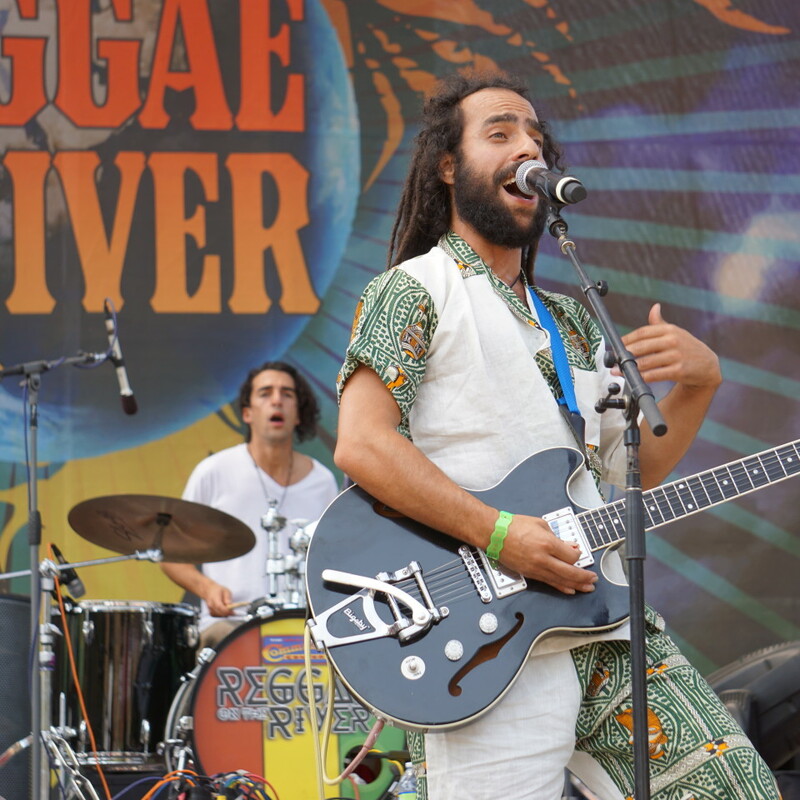 With their positive message, uplifting melodies and a unique refreshing approach to Reggae, this San Francisco-based band represents a new generation of Reggae and World music. 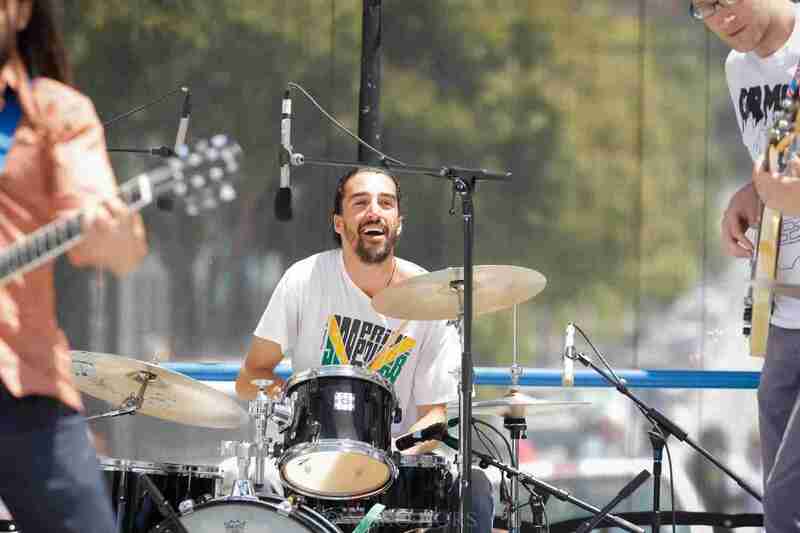 Born in Jerusalem, Israel with Greek and Iraqi roots, Lior Ben-Hur has traveled to over a dozen countries where he spent time learning, performing and sharing experiences with musicians and artists around the globe. 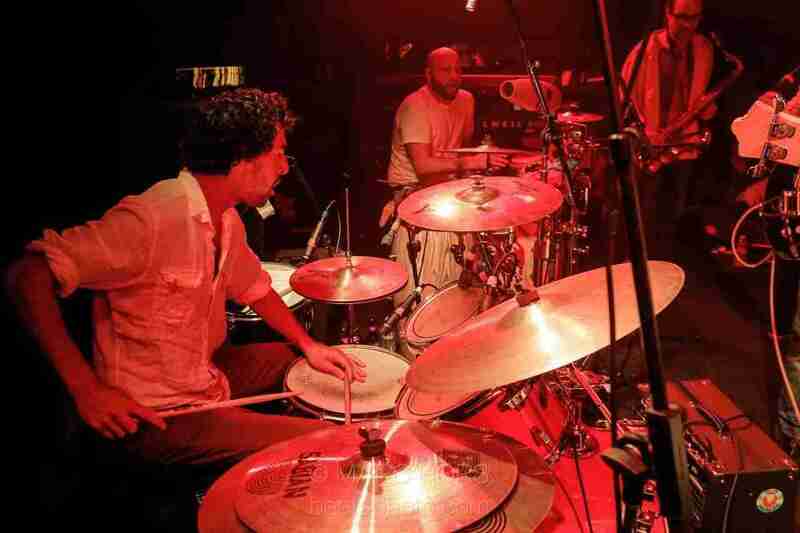 Since 2004, Lior has made his home in San Francisco, CA. 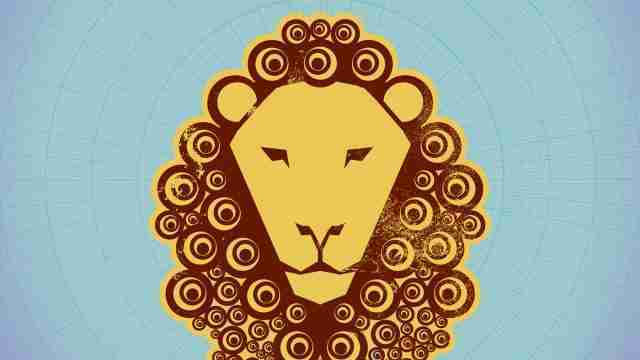 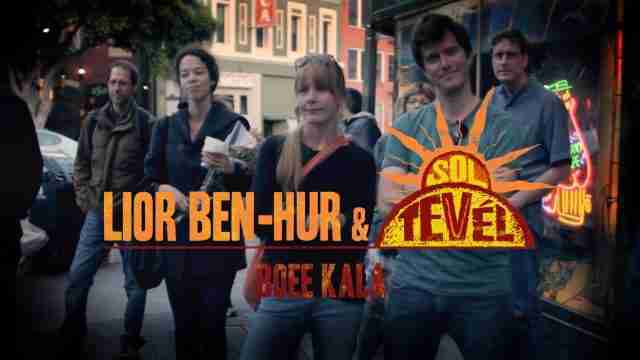 He formed this band in 2011, which in 2012 released an eclectic World music album under the name Sol Tevél. 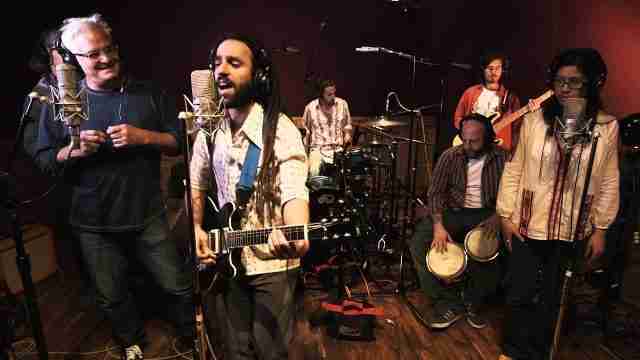 The album sheds new light with contemporary interpretations of old Jewish texts, ideals and mysticism. 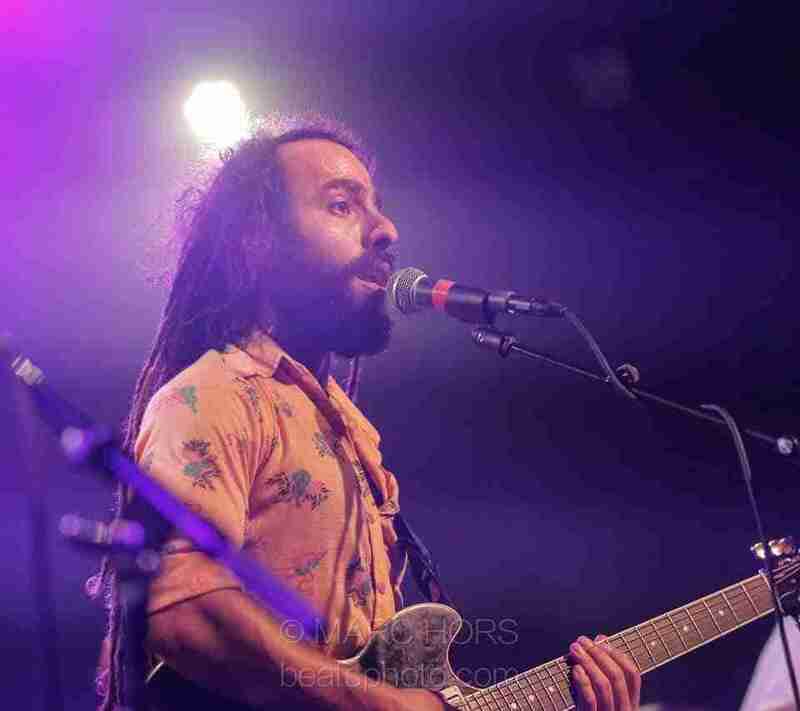 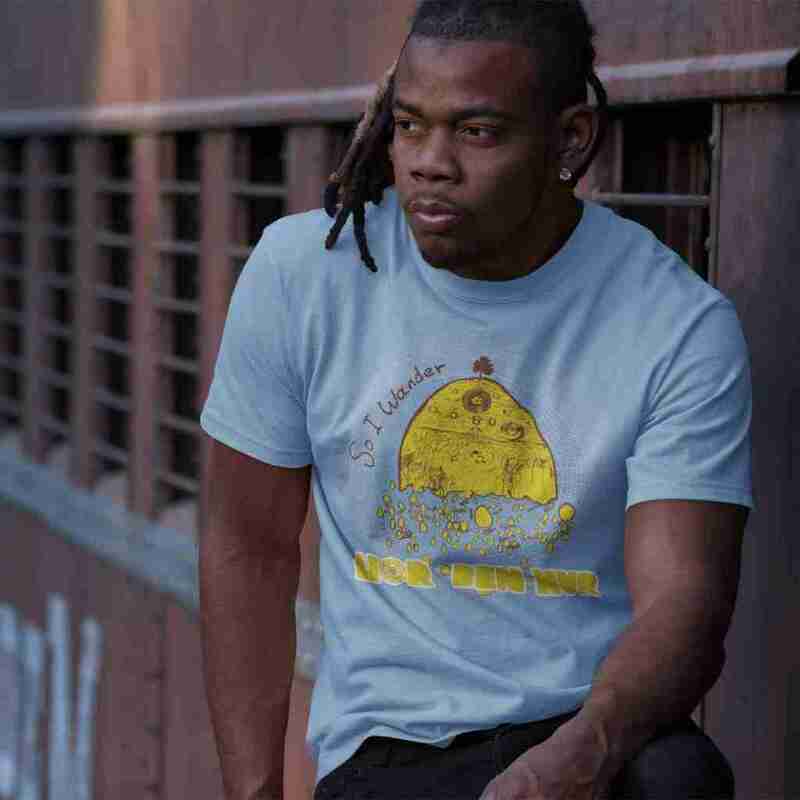 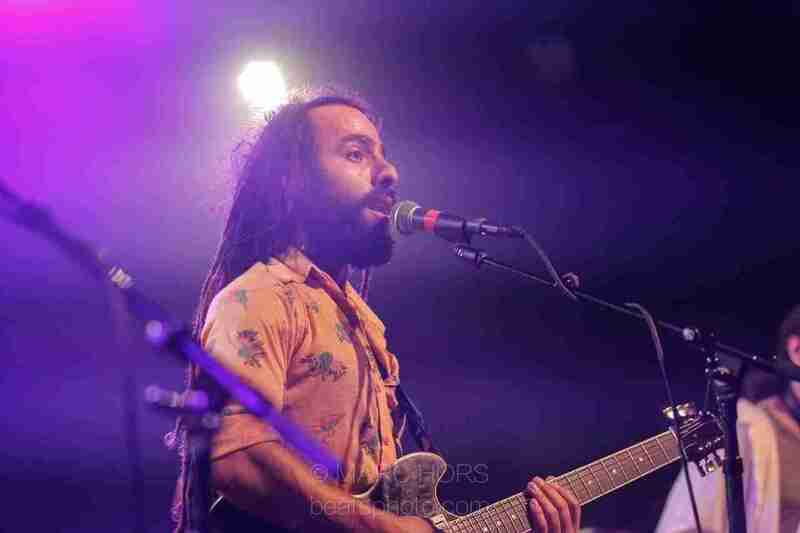 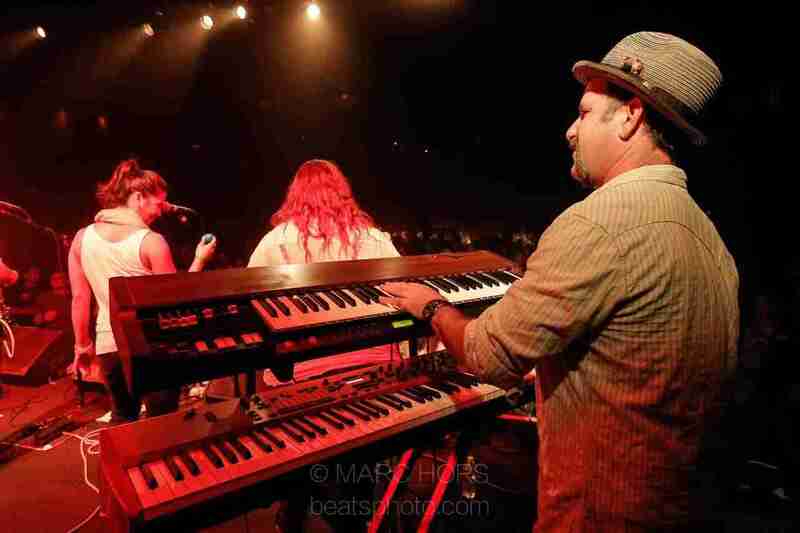 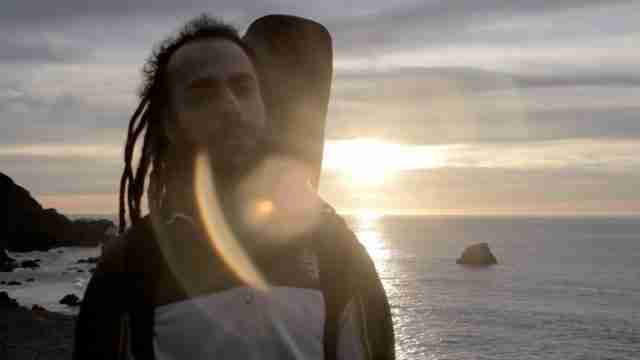 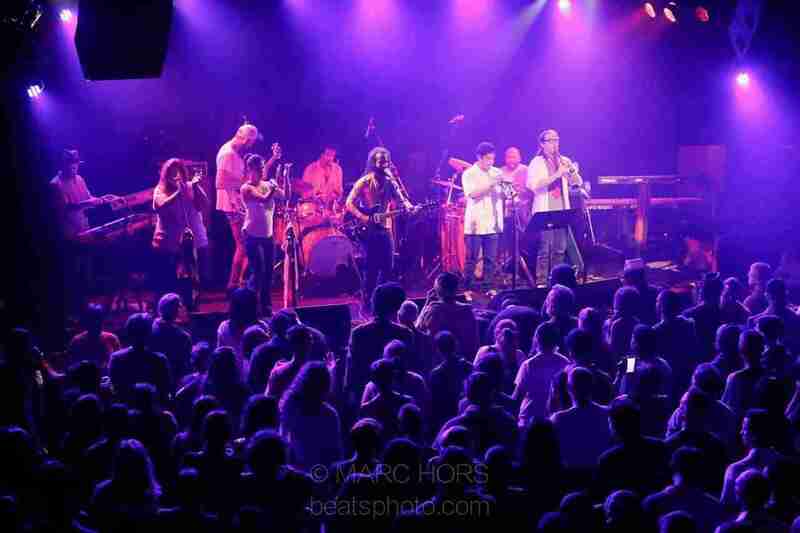 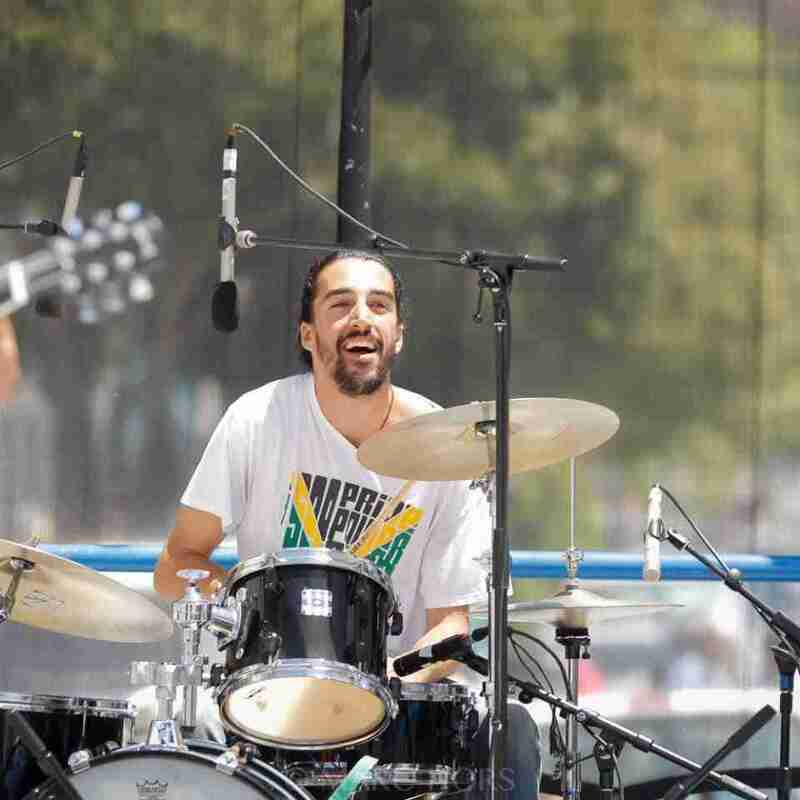 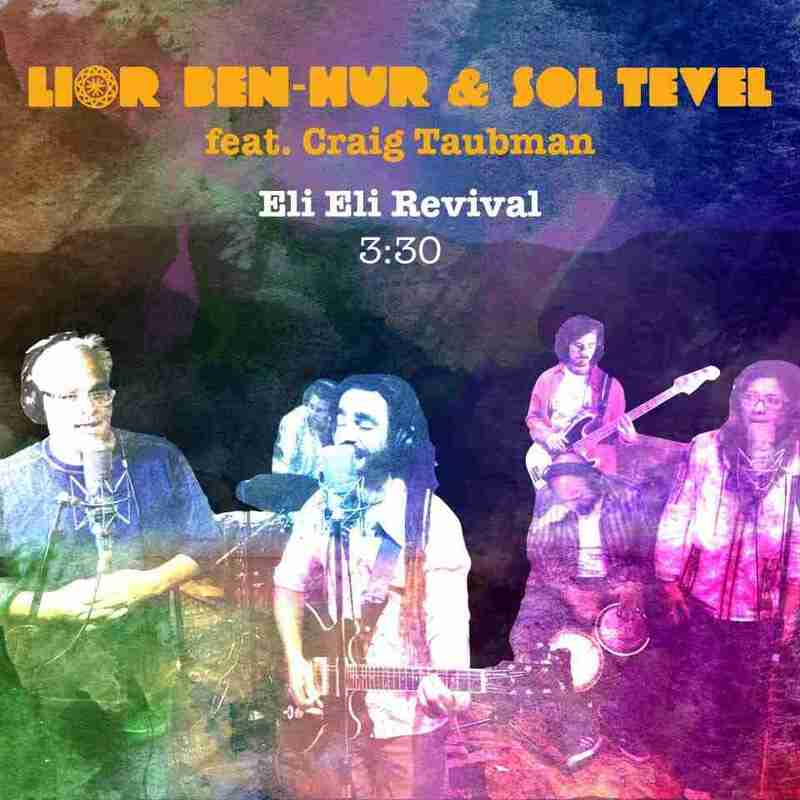 Along with his 8-piece band, Lior Ben-Hur continues to focus on his passion for Reggae music, which has been a key inspiration on his musical creativity and spirituality. 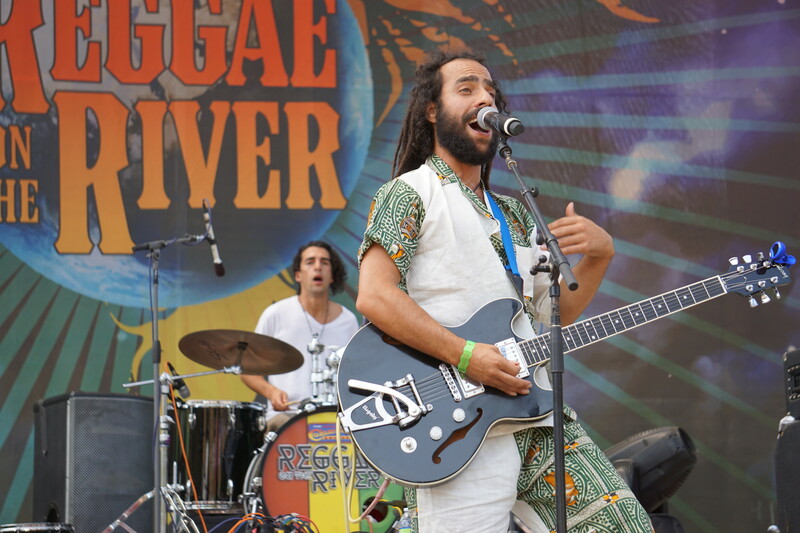 In June 2015, the band released their self-titled Reggae EP, and have since shared the stage with legendary Roots Reggae artists such as; Stephen Marley, Black Uhuru, Tarrus Riley, Groundation, Richie Spice, Israel Vibration and Don Carlos. 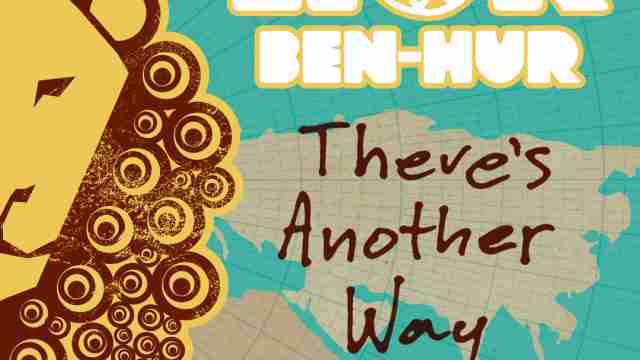 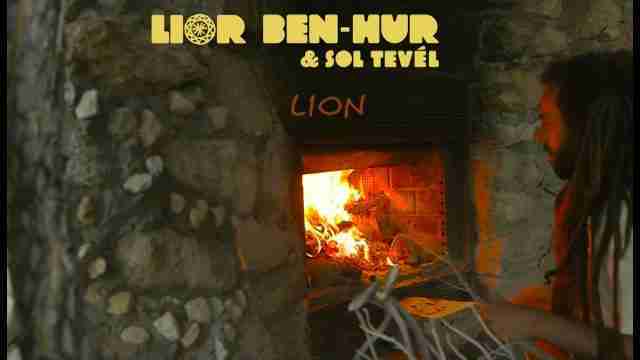 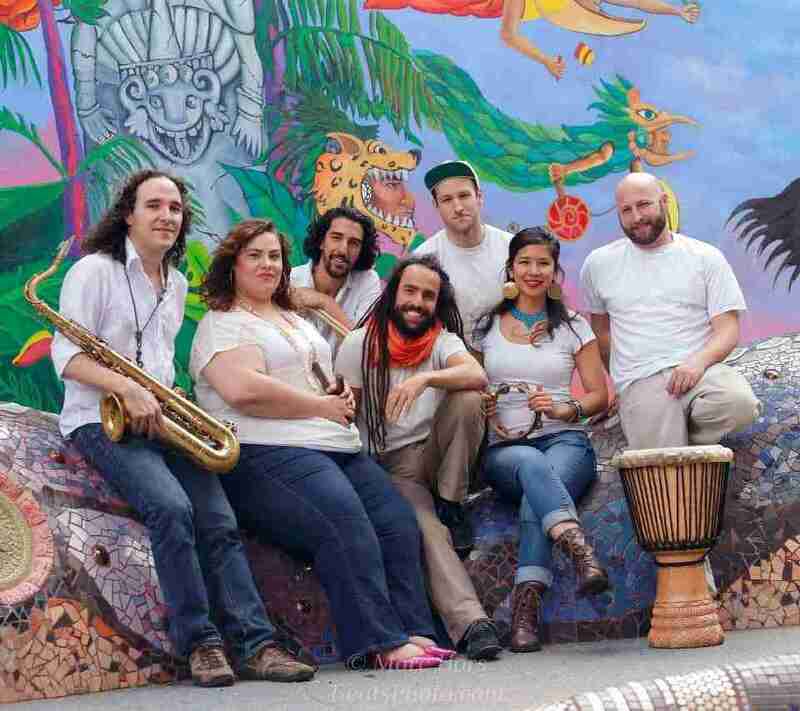 In February 2017, Lior Ben-Hur and his San Francisco-based band, Sol Tevél, released a full-length album titled, So I Wander. 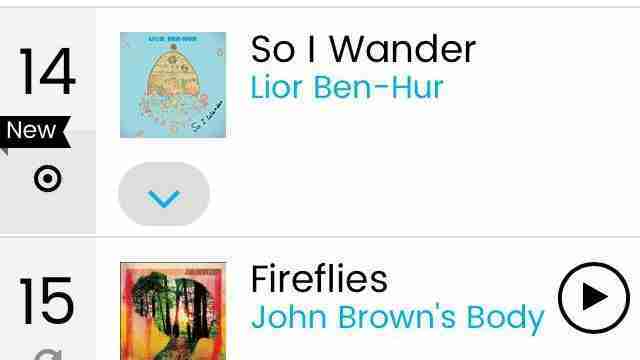 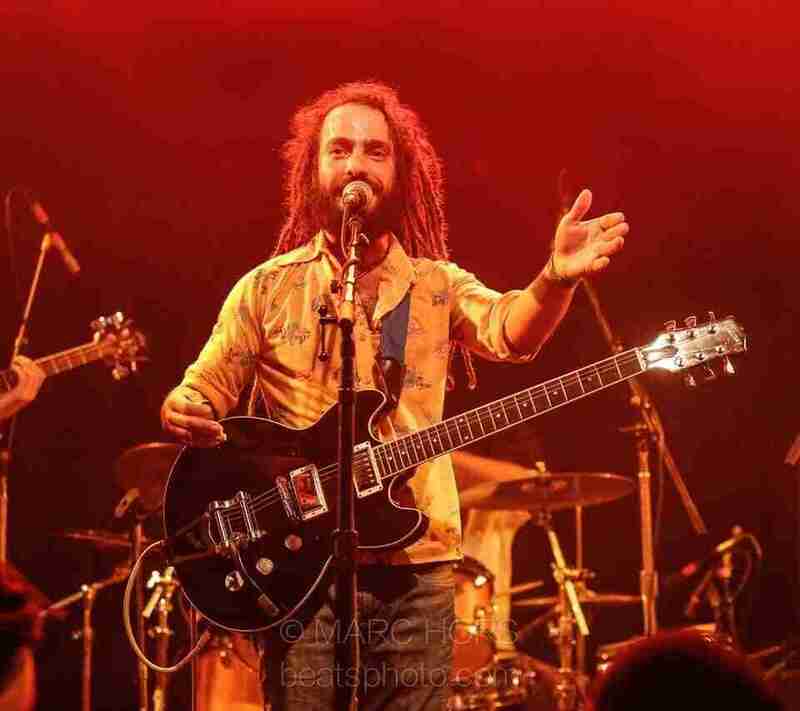 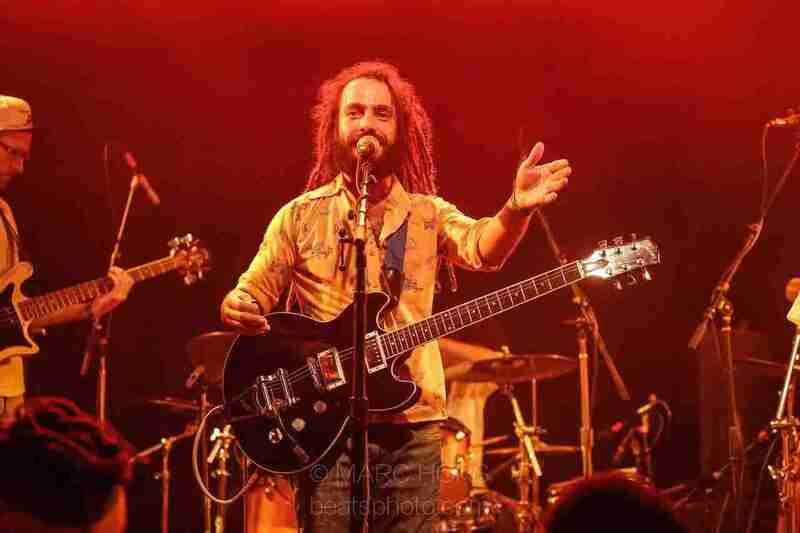 Following the album’s release, it debuted at #14 on Billboard charts for Top Reggae Albums. 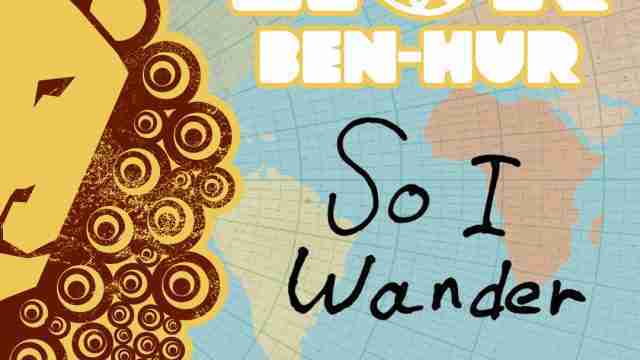 Produced by Marcus Urani (of Groundation), So I Wander features leading artists such as; Kumar Bent (of Raging Fyah), Jah Levi, Yossi Fine, Iraqi-Israeli world music expert Yair Dalal, and Palestinian rapper, Saz. 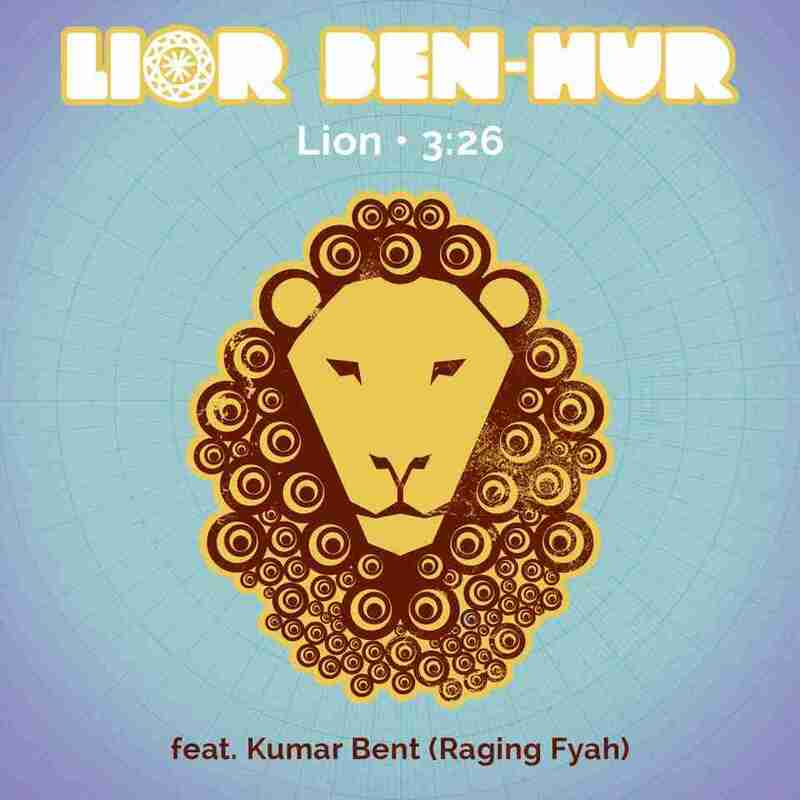 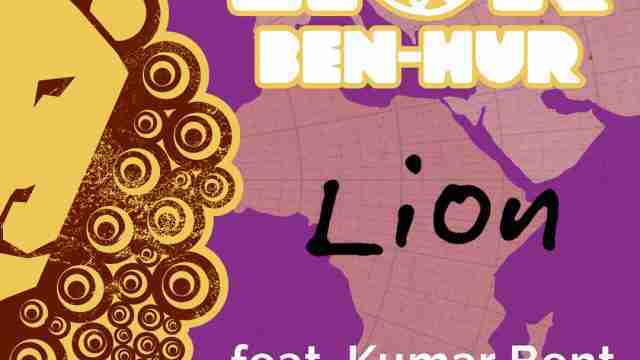 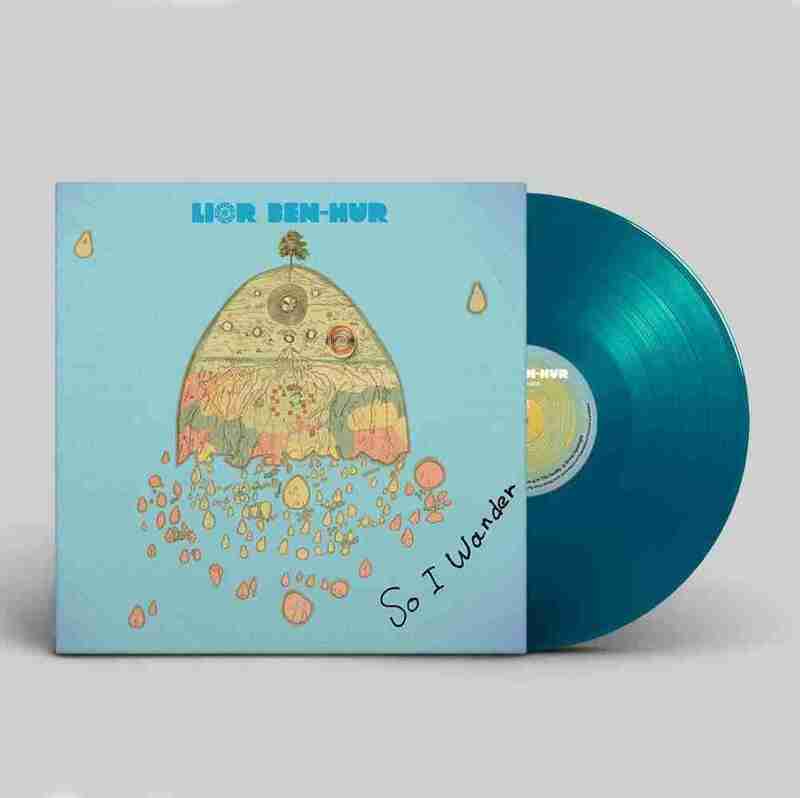 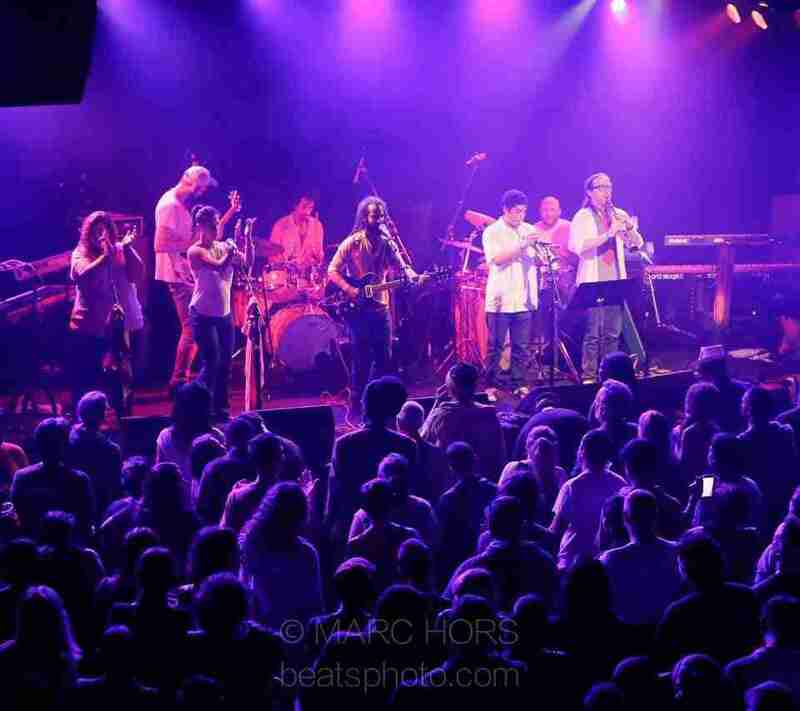 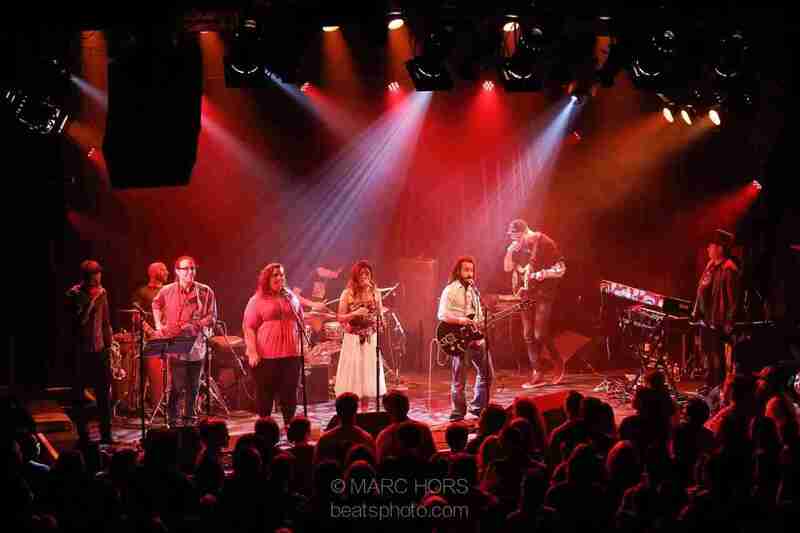 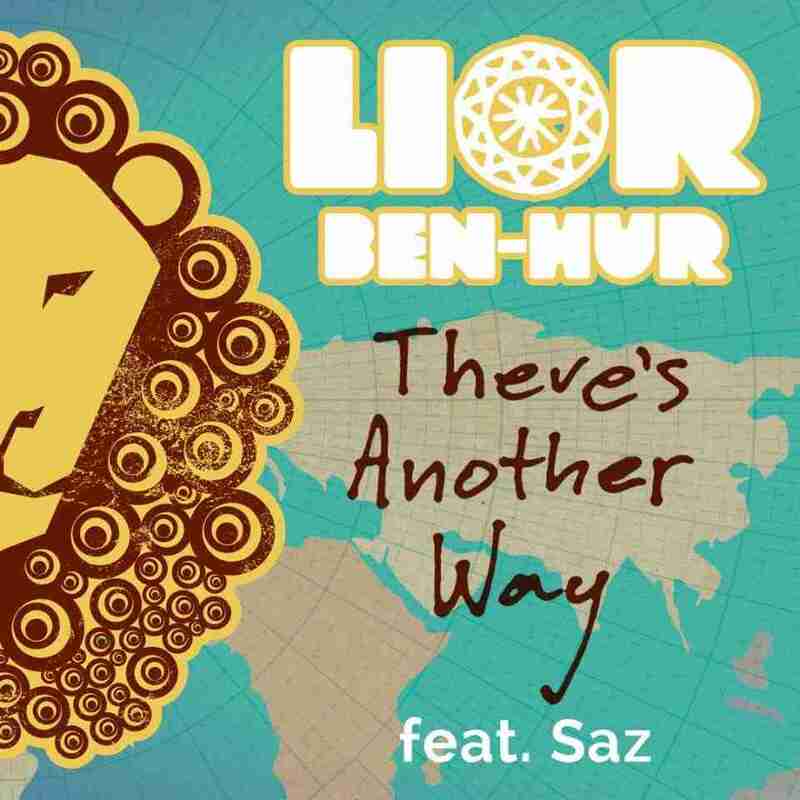 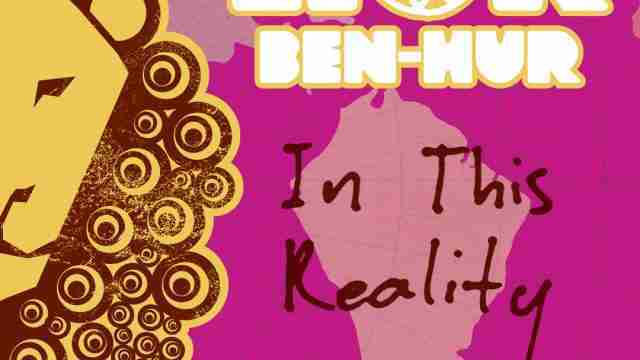 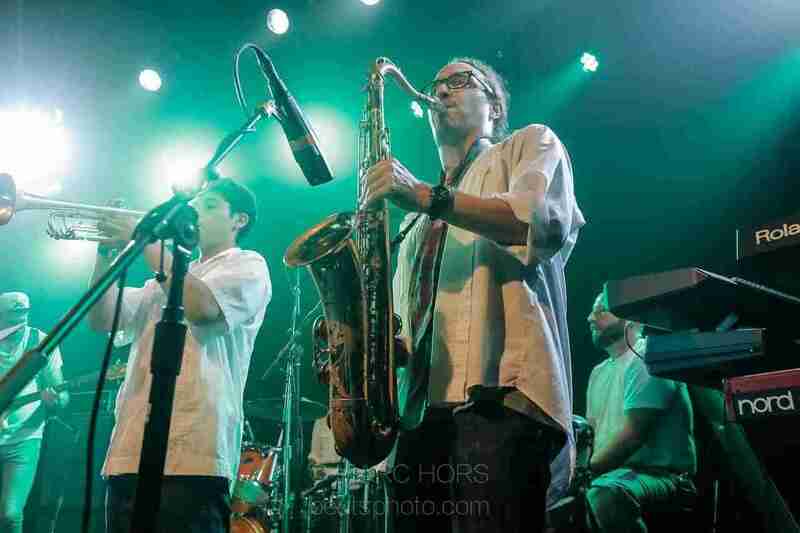 The album reveals Lior Ben-Hur deep passion for Reggae, and demonstrates the band’s ability to perform high-energy roots music.